My Everyday Makeup Tools: MAC, Zoeva, Real Techniques + more! I've been meaning to do a post like this for a while - today I'm sharing with you the different brushes that I use every day and where to get them! 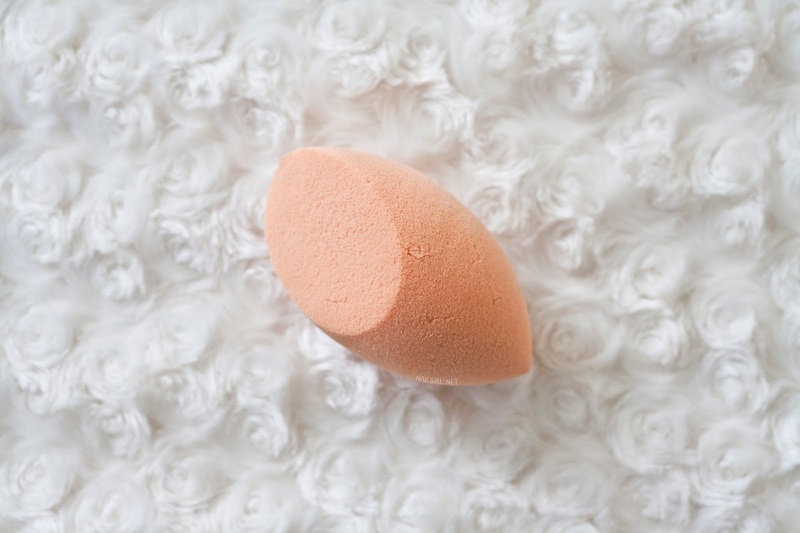 I HIGHLY prefer using a shaped sponge for applying foundation - I just can't seem to get brushes to give me that same flawless, skinlike finish. I also use non-name brand sponges and find that they work just fine, too. I'll also sometimes use sponges to 'bake' my makeup if I am taking the time to do it that day. 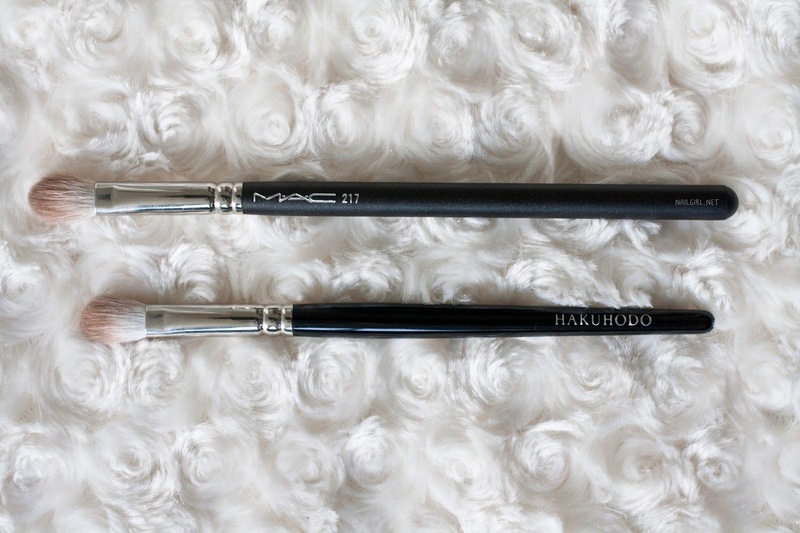 I previously reviewed this brush + the set it came with here. This is the largest size brush, and it's perfectly fluffy and dense for applying setting powder. I simply adore this brush for highlighting - it's perfectly shaped, and hasn't splayed or lost any bristles at all. 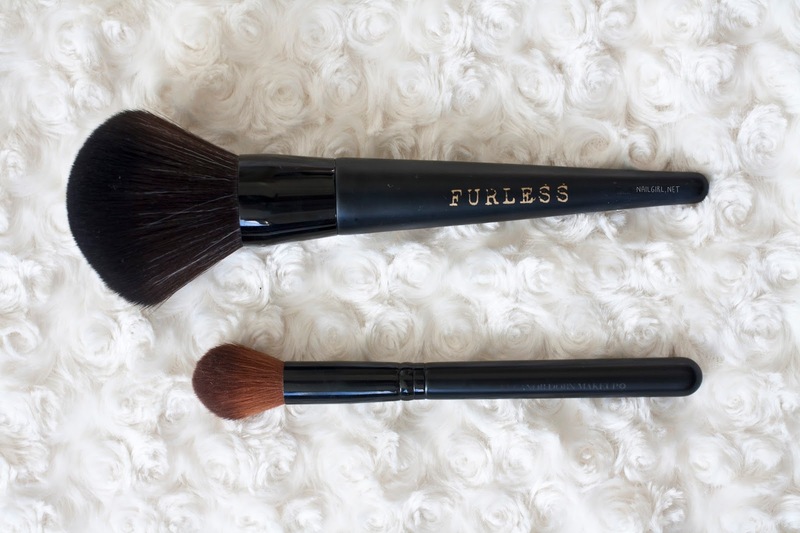 It's my go-to highlighting brush! It's also the perfect size for setting undereye concealer. I actually received this in a set with a mascara to review from BeautyReview, so I'm not sure how much it is and Google isn't being much help. 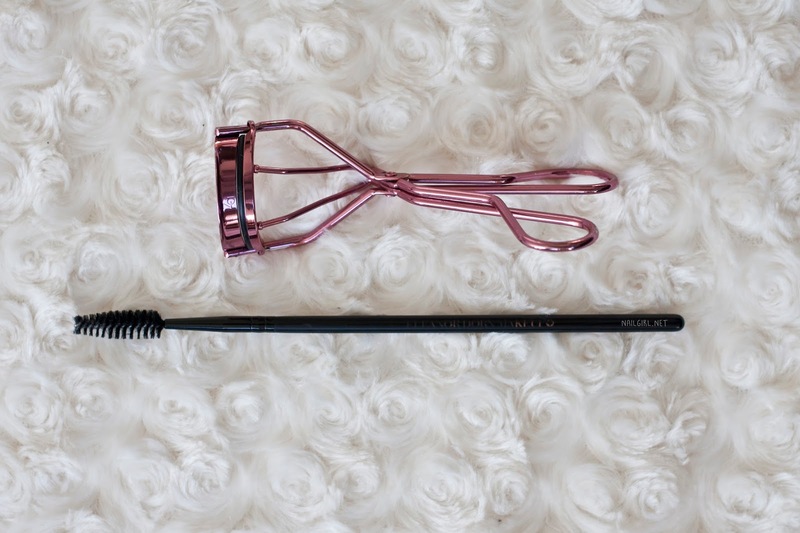 I found the mascara to be so-so, but I really, really like the curler! It's a great fit for my eye shape, and what I like to do to help get a better curl is warm the curler for a few minutes by sticking it in my bra or in the band of my pants. I think that spoolie brushes are absolutely essential, even if I'm not necessarily putting product in my brows - they help to smooth and groom eyebrows, which really finishes a look. I got this when I purchased the Eleanor Dorn Eye Set, and I've used it pretty much every day since. 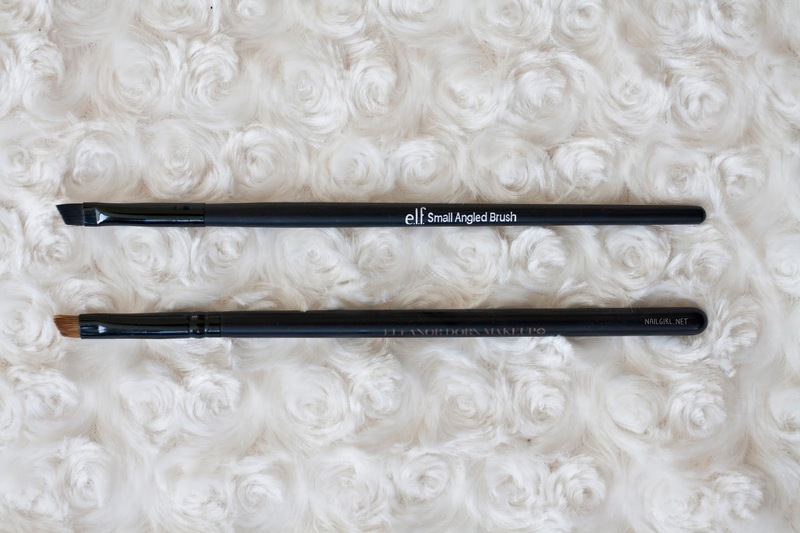 I think it's important to have multiple angled brushes, as I use them for so many things - gel eyeliner, eyebrows, and even tidying up my lipstick application with a little bit of concealer. The e.l.f. brush is GREAT value for money! Like the spoolie brush, I got the Eleanor Dorn brush in the Eye Set and have used it daily ever since. I typically use these brushes for patting highlight into the inner corner of my eyes, my cupid's bow, and my eyebrow highlight. If I'm using eyeshadow in my look, I'll use them to apply the base colour. 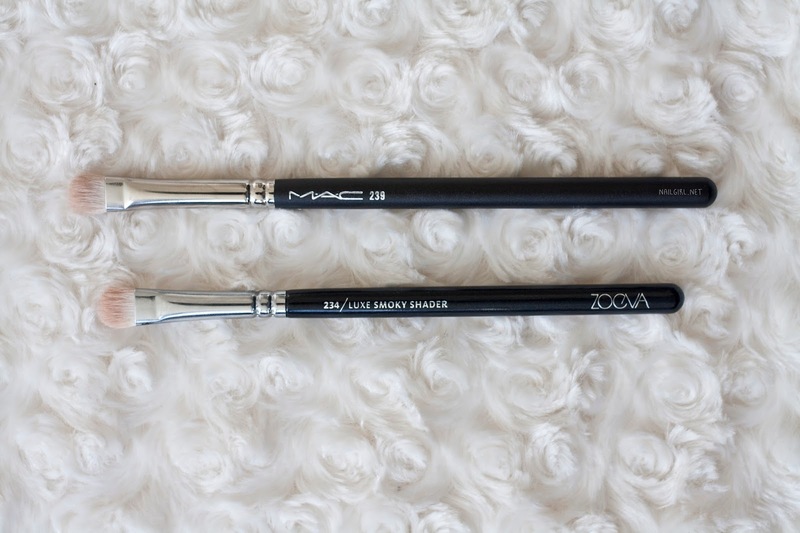 These brushes make blending eyeshadow so unbelievably effortless! For a more complex look I might use more than just a blending brush, but these are perfect for every day. So there you have it! 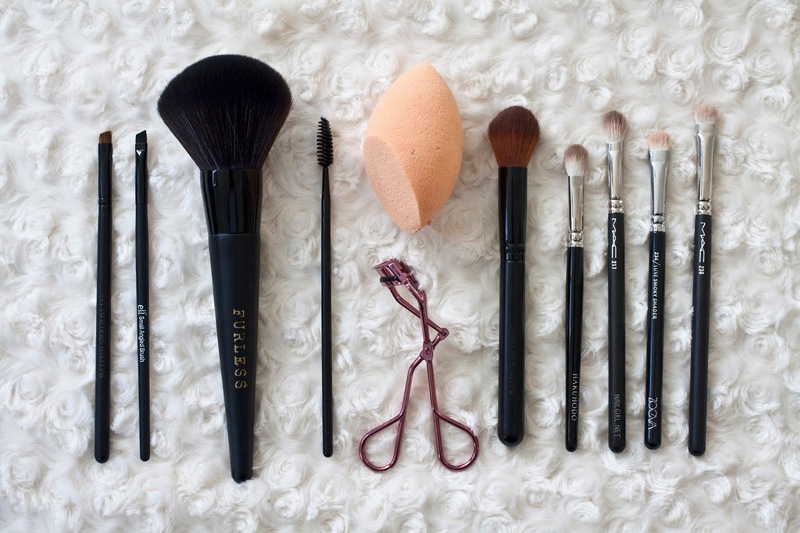 What brushes/tools do you use every day? My Holy Grail Products for Oily Skin!